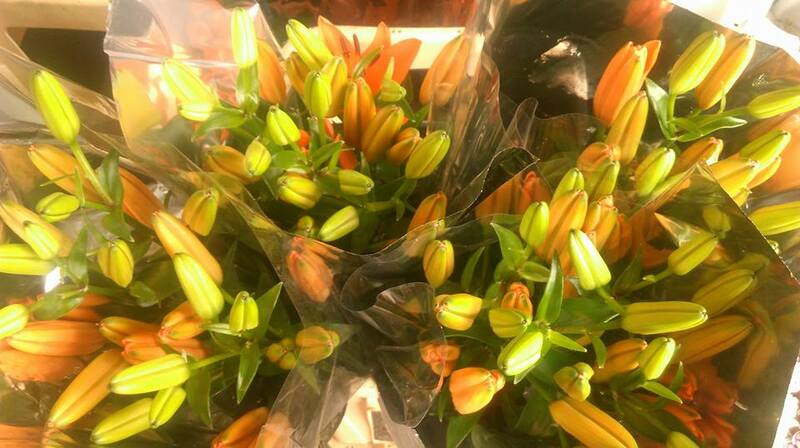 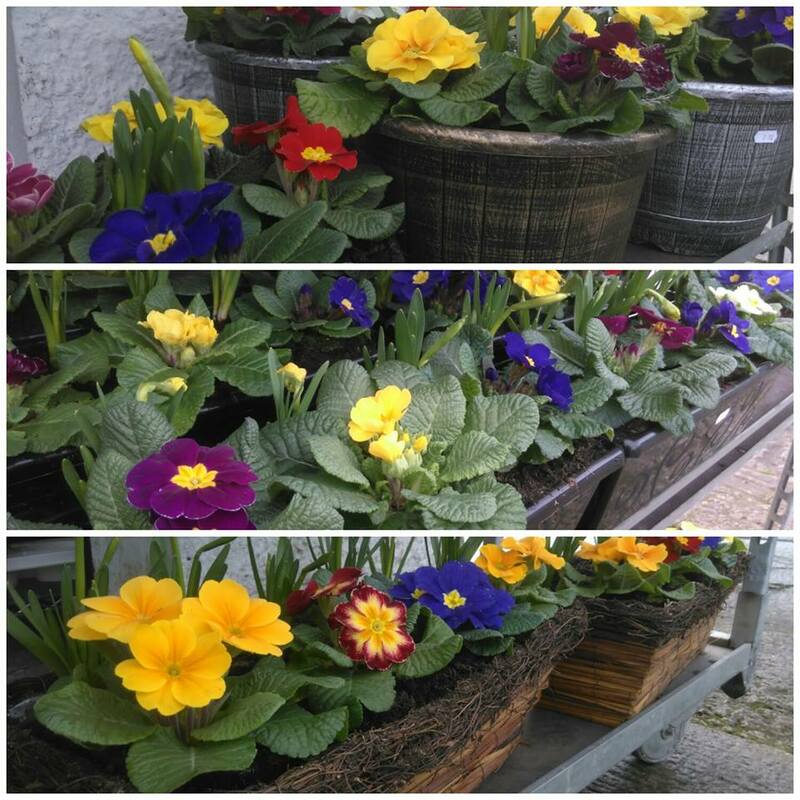 If you are looking for fresh flowers daily, then visit Evans Farm Shop in Lisburn or call for local flower deliveries. 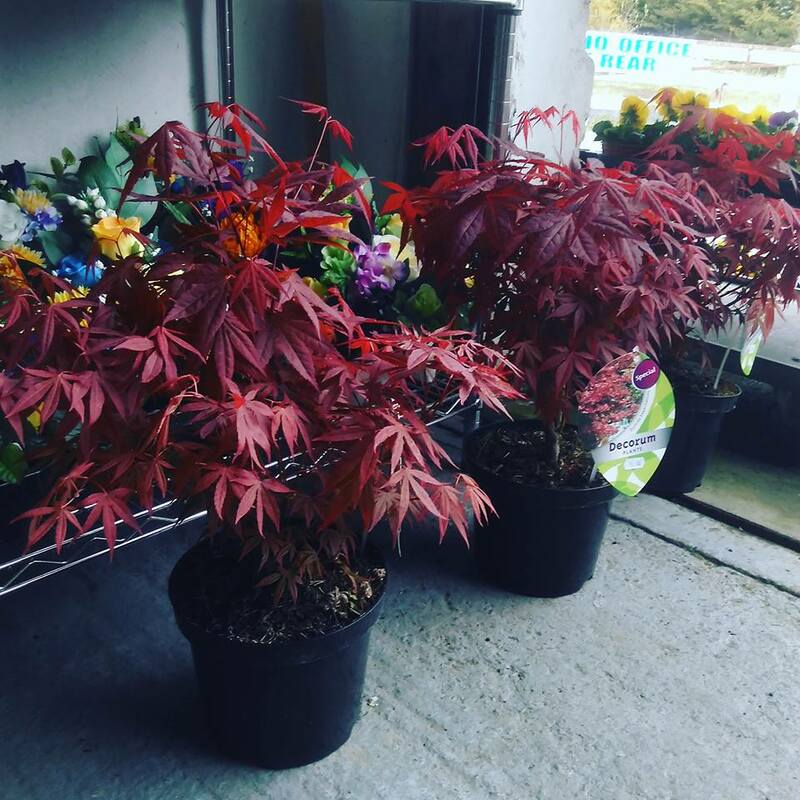 We also supply specialist flowers with a large variety of foliage. 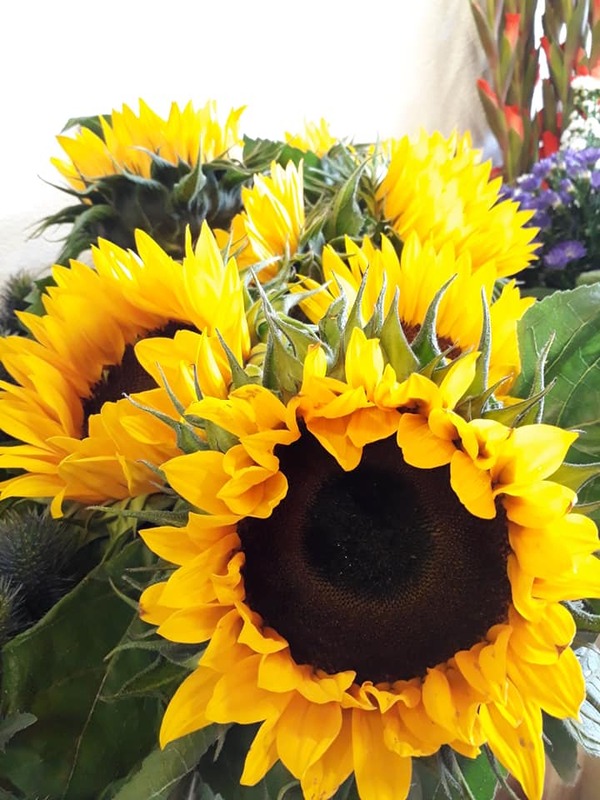 If you are looking for that special occasion flower arrangement for birthdays, anniversaries, seasonal celebrations then Evans Farm Shop can supply you with these. 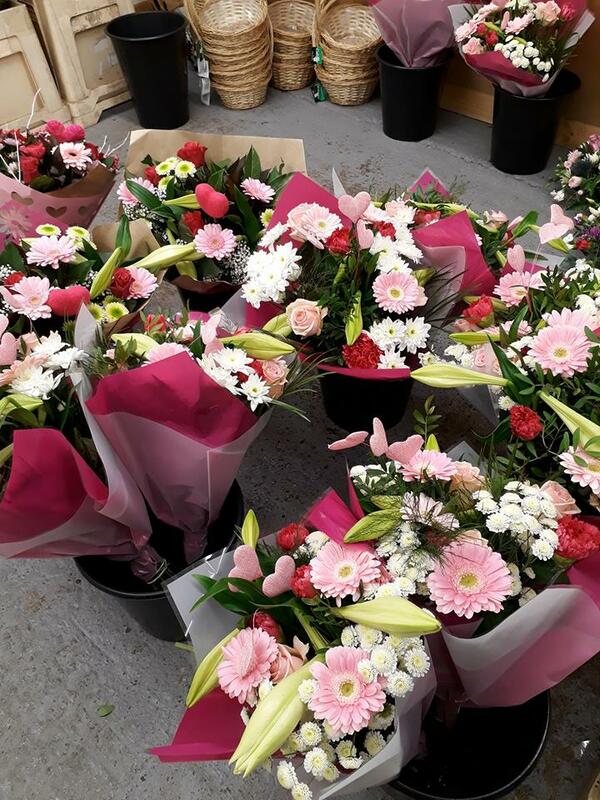 If you are in or around Lisburn, get in touch with Evans Farm Shop to discuss your requirements for flower arrangements and fresh cut flowers for that special seasonal celebration. 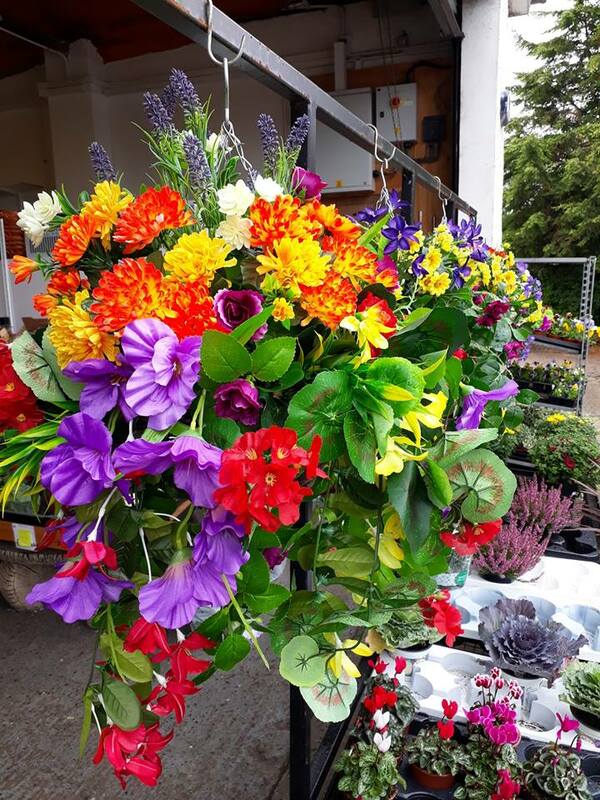 We have been selling flowers to shops and the public for over 50 years. 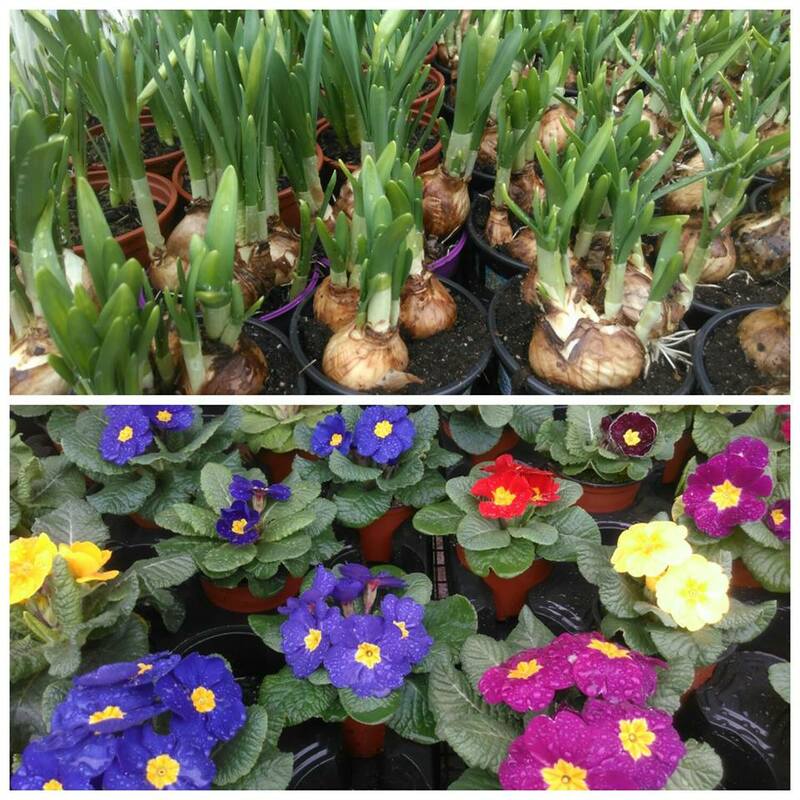 Evans Farm Shop is a family run business with many years' experience. 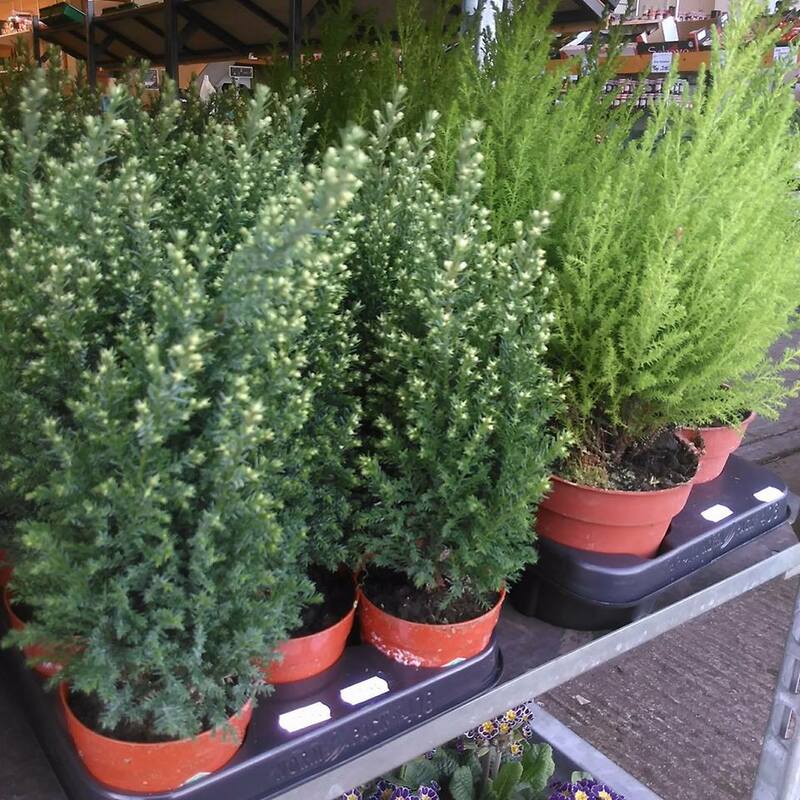 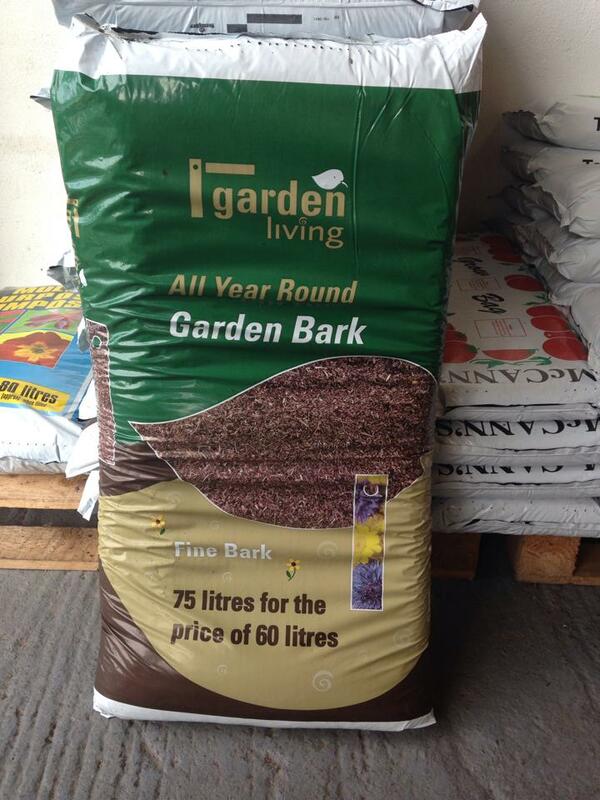 Whether you want a wide range of plants for your garden, you need to go to a store that provides quality supplies. 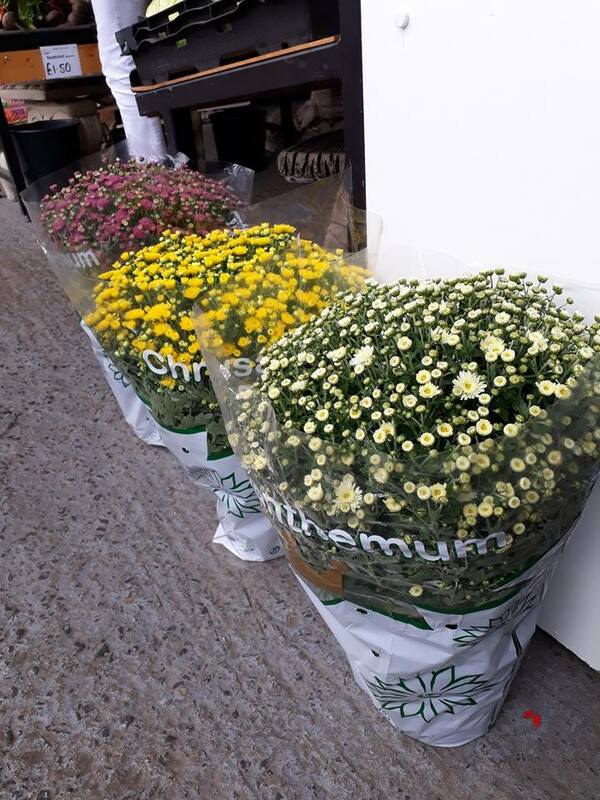 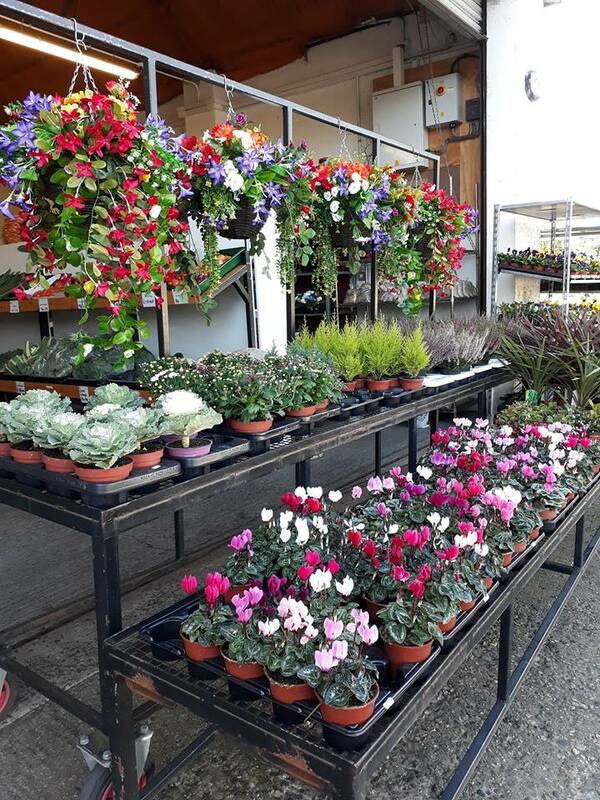 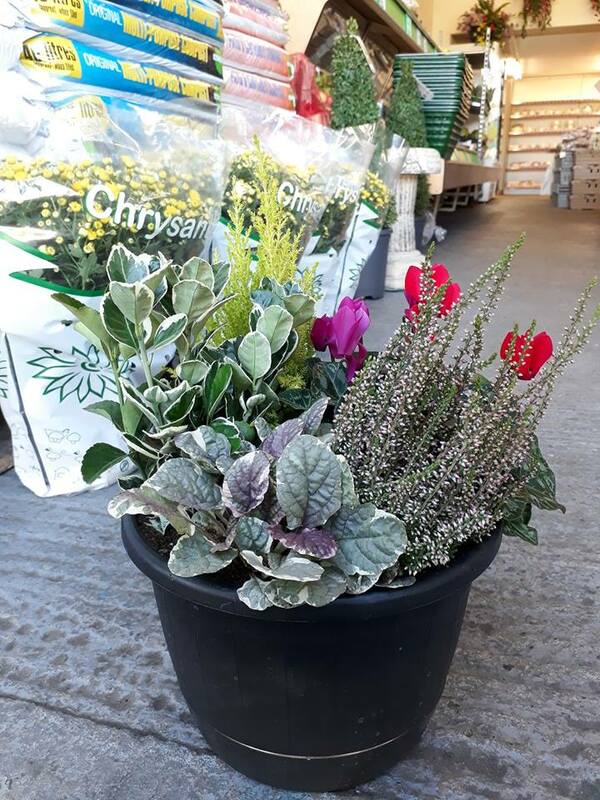 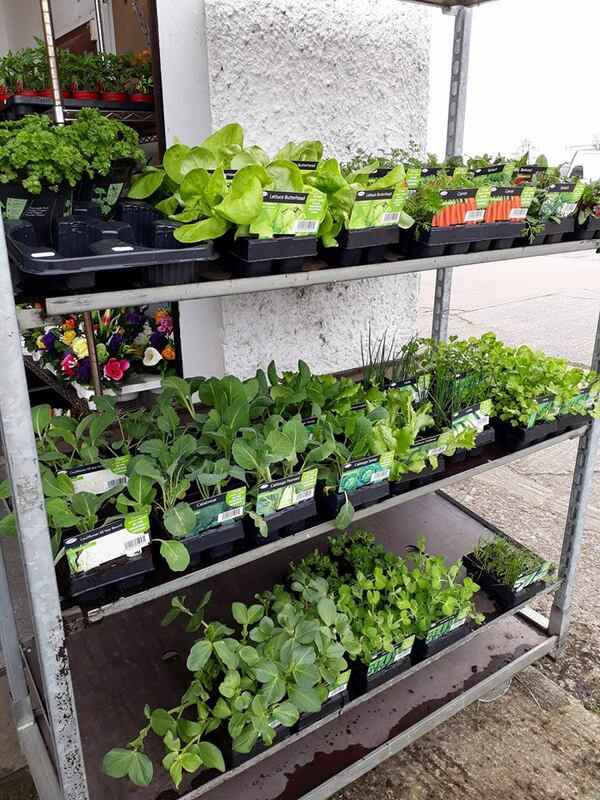 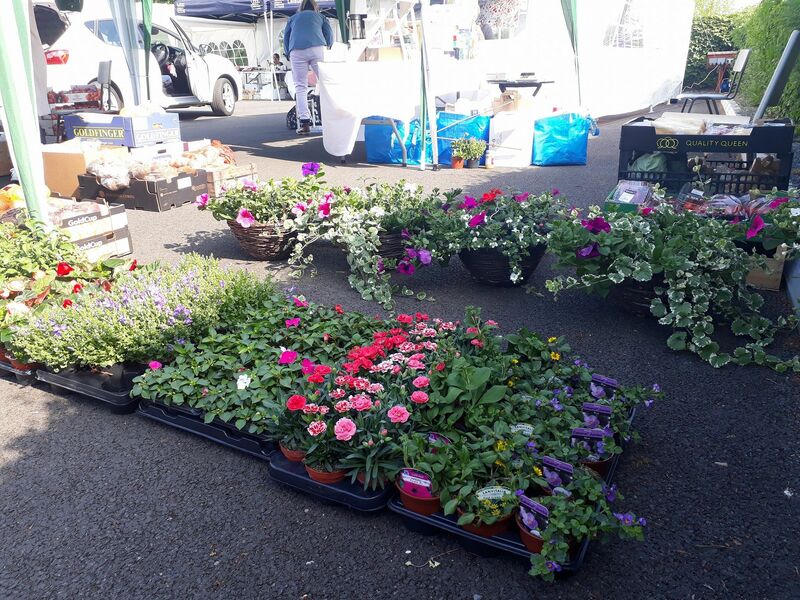 If you are in or around Lisburn, get in touch with Evans Farm Shop to discuss your requirements for plants and flowers. 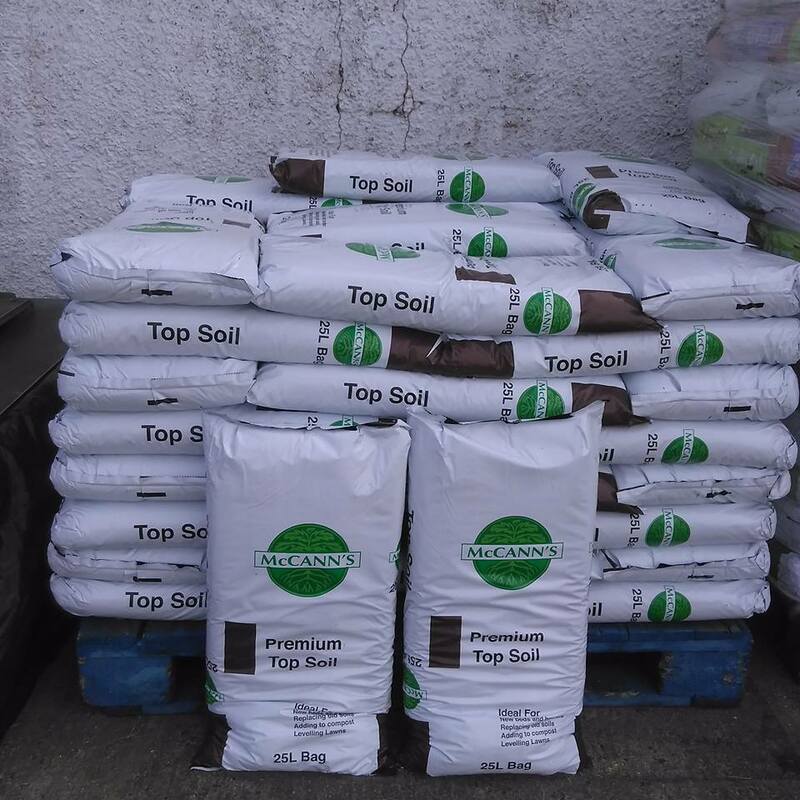 You can count on quality products at competitive prices from us. 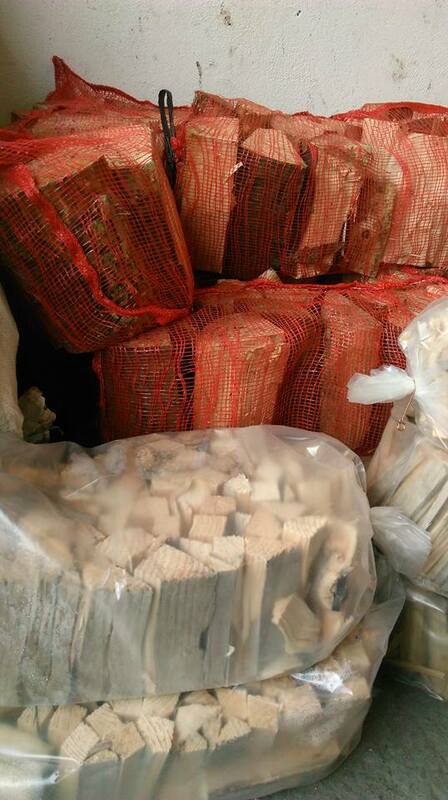 If you require a steady supply of firewood and logs for your house or garden, you need a reliable supplier. 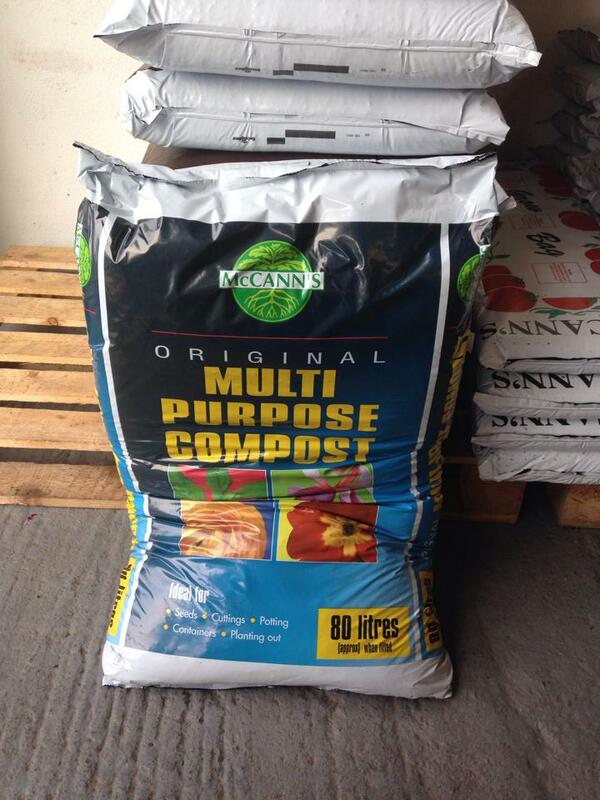 Get in touch with Evans Farm Shop when you need farm products for the house and garden in and around Lisburn. 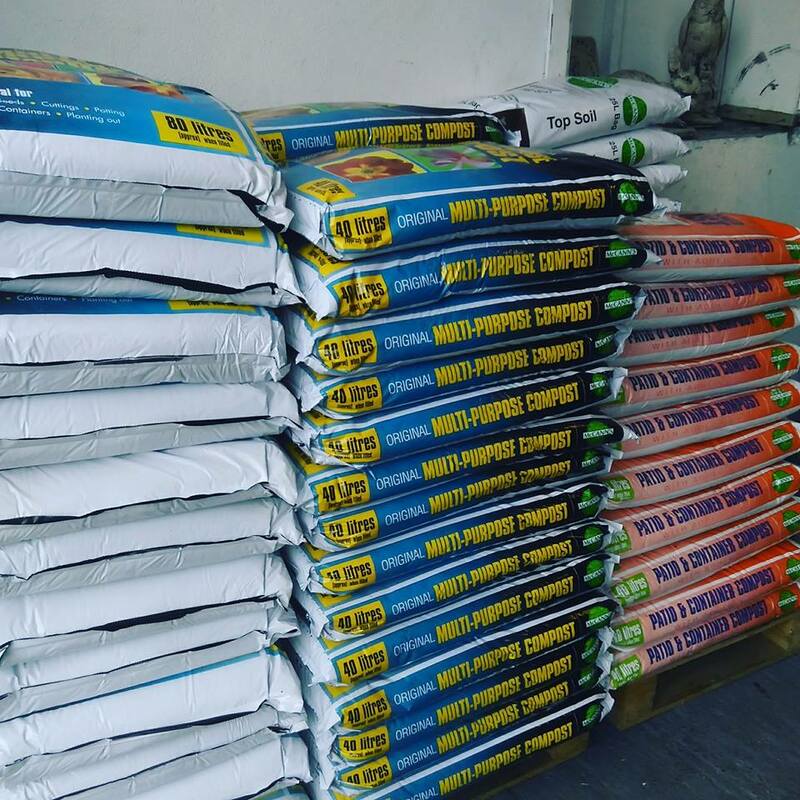 We can provide you with quality materials regularly.